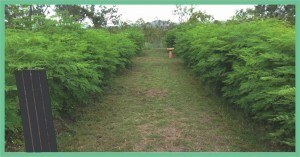 Moringa Farm Australia nurtures Australian Moringa Oleifera Trees in Far North Australia. 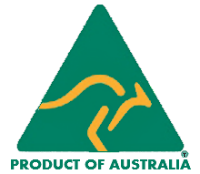 Our methodology is Australian organic-biodynamic to achieve the highest nutritional production. 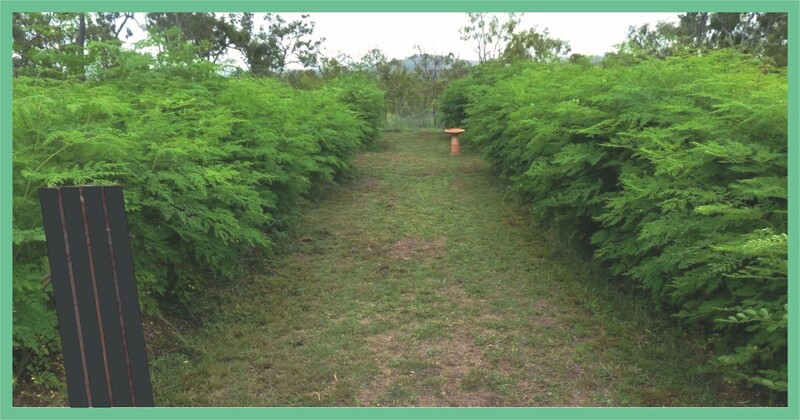 We do not use chemical fertilisers or genetically modified organisms (Gmo’s) In fact, we use our own Organic Moringa fertilisers – Moringa Compost, Moringa Folia Sprays, Moringa Powder Soil Boosters.